It's Going to Be a Busy Summer for Oman Air! 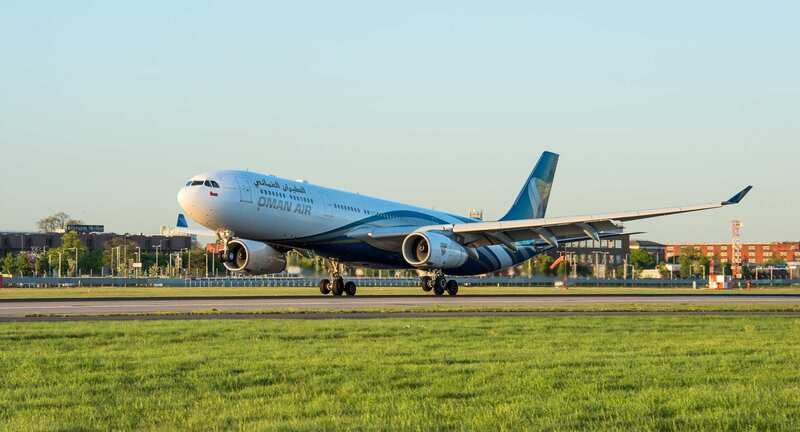 Oman Air are on a mission to make the company the best it can be, and by summer 2017, a new schedule has been created, as well as three new routes to be added to their fleet, with some of the changes starting from today! To make travelling around the world this summer easier, flights to Frankfurt have been moved to earlier in the morning, to give passengers with connecting flights with Lufthansa more time. 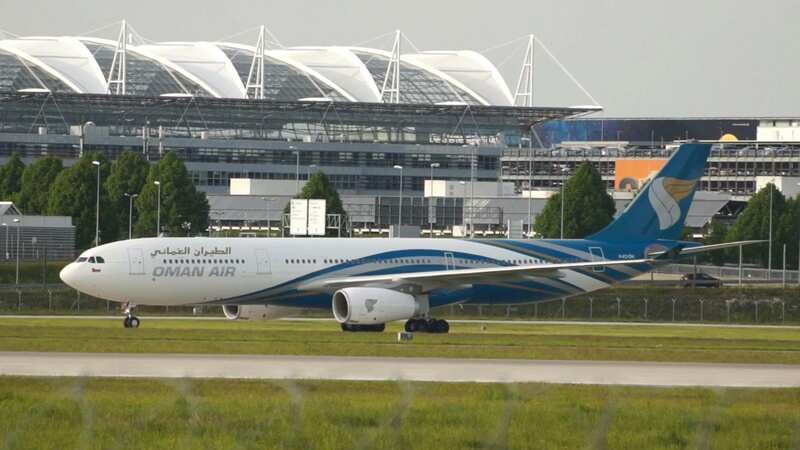 Oman Air will also be relocated to the Lufthansa Terminals at Frankfurt airport to allow passengers access to the Lufthansa Lounges. 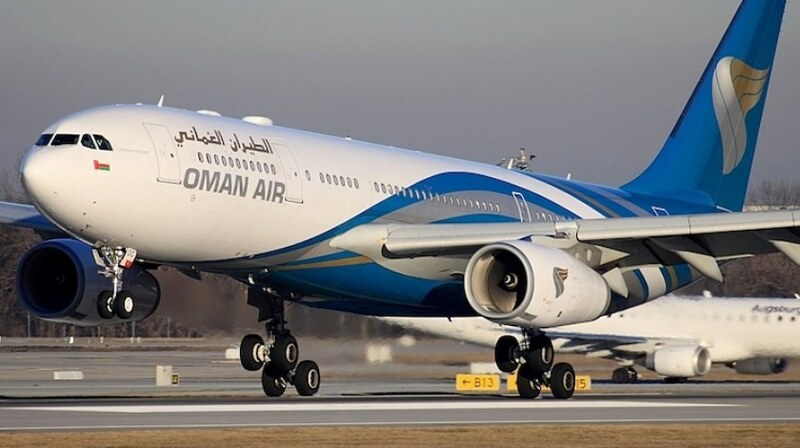 Oman Air's number of destinations will go up this summer too, with a new weekly service from Muscat to Nairobi flying passengers there four times a week, a brand new direct service from Salalah to Calicut in India and from May 1st, flights from Muscat to Manchester will be available daily. 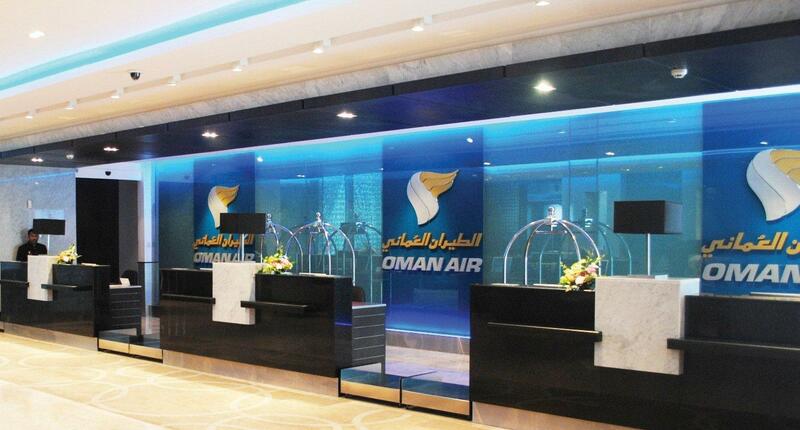 Oman Air's CEO, Paul Gregorowitsch spoke about the changes saying: "We are continuously striving to offer our guests the best possible service; our new schedule offers an even greater choice and ensures that our award winning airline provides a truly seamless travel experience."